Fellowship Previews: Valiant Brings X-O Manowar, Archer & Armstrong, Bloodshot, Harbinger, and More to the ComicsFix Digital Comics Platform! 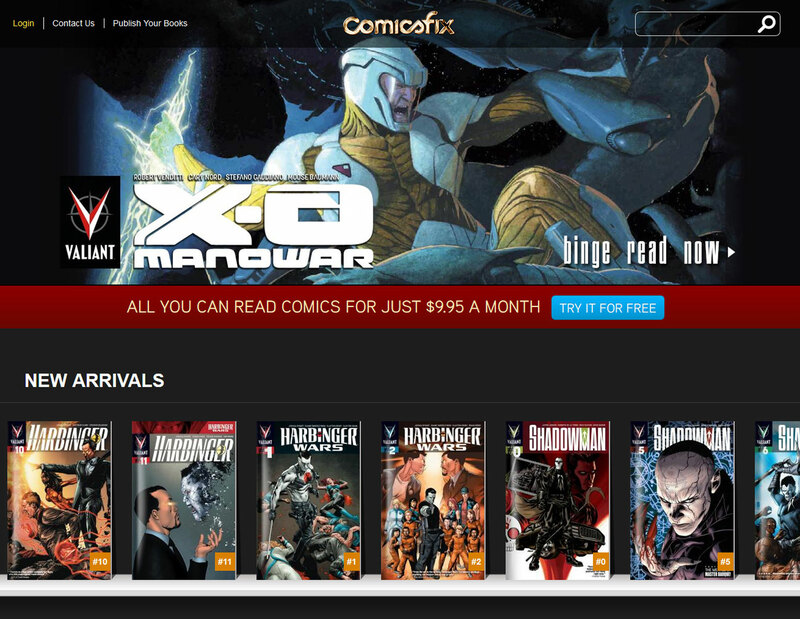 The first wave of Valiant titles on ComicsFix is available now, featuring the origins and initial adventures of Valiant's most popular series – including X-O Manowar Vol. 1: By the Sword by New York Times best-selling writer Robert Venditti (The Flash, Green Lantern) and Eisner Award-winning artist Cary Nord (Conan); X-O Manowar Vol. 2: Enter Ninjak by Venditti and artist Lee Garbett (Batman & Robin); Harbinger Vol. 1: Omega Rising by New York Times best-selling writer Joshua Dysart(Unknown Soldier) and Harvey Award-nominated artist Khari Evans (Carbon Grey); Bloodshot Vol. 1: Setting the World on Fire by writer Duane Swierczynski (Judge Dredd) and artists Manuel Garcia (Black Panther) and Arturo Lozzi (Ghost Rider); Archer & Armstrong Vol. 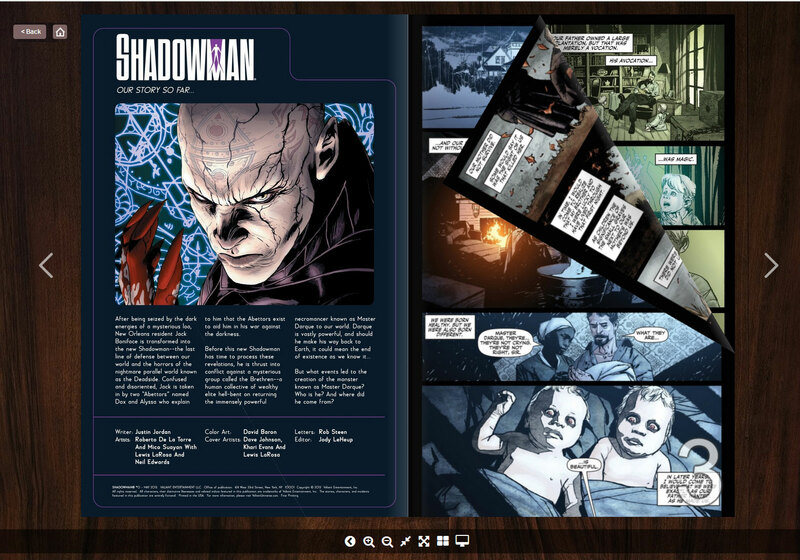 1: The Michelangelo Code by New York Times best-selling writer Fred Van Lente (Marvel Zombies) and Clayton Henry (Uncanny X-Men); and Shadowman Vol. 1: Birth Rites by Harvey Award-nominated writer Justin Jordan (The Strange Talent of Luther Strode) and artist Patrick Zircher (Iron Man).